• Embedding literacy and numeracy skills: interpreting drawings/diagrams, measuring, marking out, analysing data, designing. The Added Value Unit (Practical Activity) will require learners to make a finished product in metal, completing a record of progress. 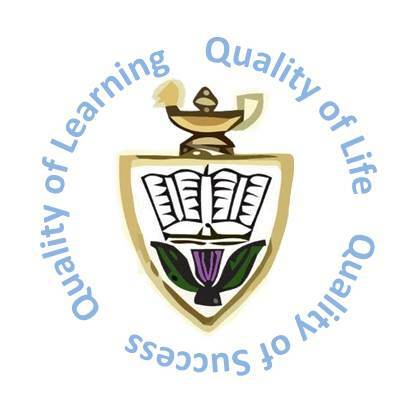 This will be marked by the centre in accordance with SQA guidelines and will be graded Pass or Fail. 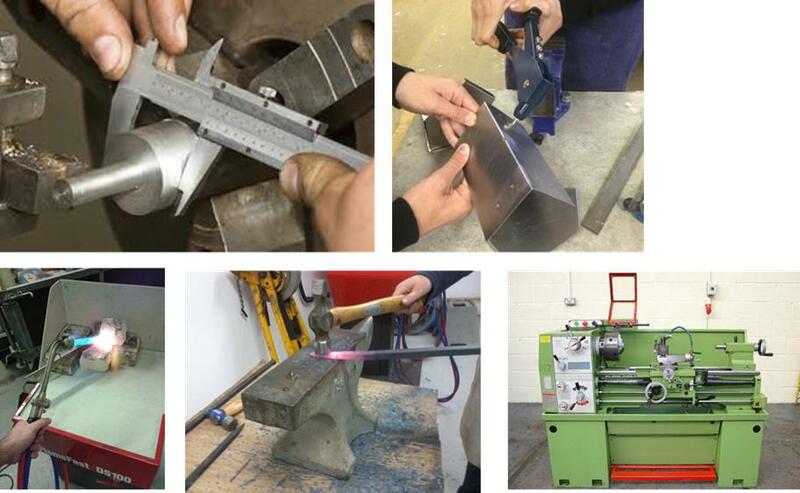 The Course Assessment consists of a more challenging Practical Activity which requires learners to make a finished product in metal, completing a record of progress. 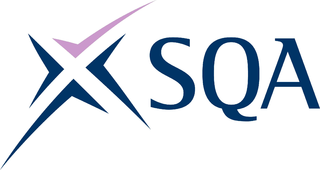 This is assessed by the centre, in accordance with SQA guidance, and is graded A to D.